The Time When WW1 Veterans Turned a Peace Day Into a Riot! It is estimated that out of the whole population of the city, one person in fifty was killed in the war. 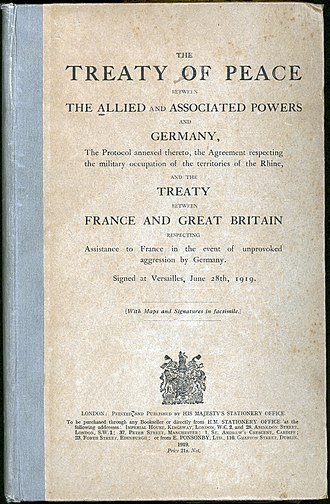 When the Peace Treaty of Versailles was signed on June 28, 1919, it signaled the official beginning of international cooperation that would bring peace to a continent ravaged by the First World War. 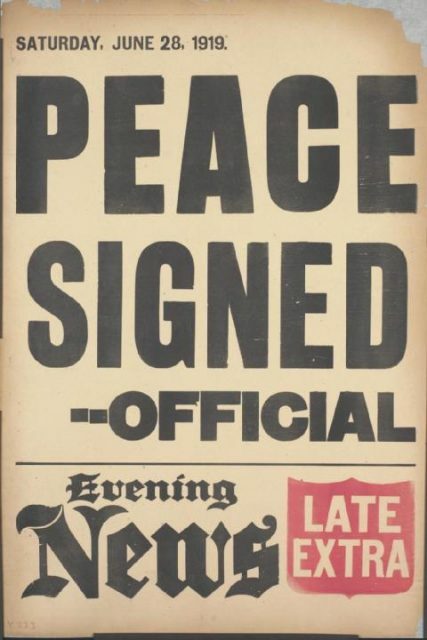 Celebrations all across Britain followed the signing of the treaty, and an official public holiday on July 19 was declared to mark the occasion. Victory parades were organized in London and other cities as part of the celebrations. But not everyone was enthusiastic about these parades and the money involved in putting them together. Many felt that such money should have been spent on improving the lives and future prospects of the servicemen who were returning from the battlefields of Europe, often with horrendous physical, mental, and emotional wounds from their experiences. Nowhere was this conflict of interests more starkly apparent than in the city of Luton, Bedfordshire, where disgruntled ex-servicemen engaged in such destructive riots that they ended up burning down the city hall. 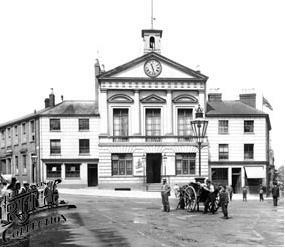 The original Luton Town Hall. Photo from 1897. 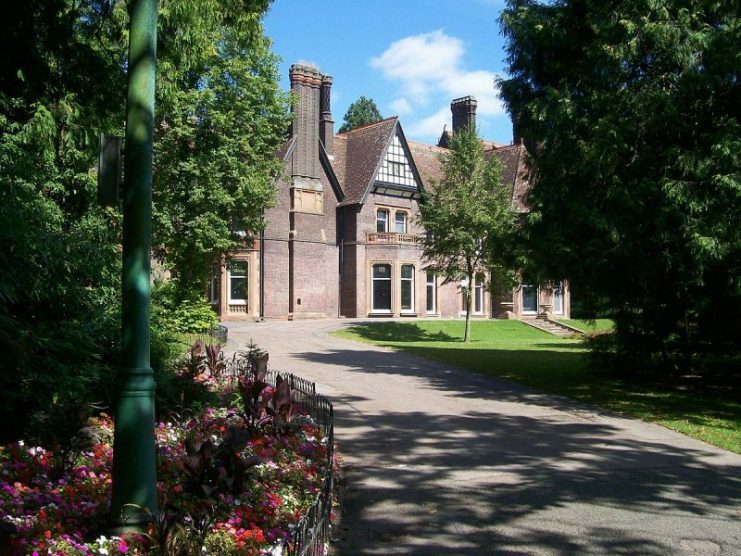 The impact of the First World War was felt rather acutely in Luton, which suffered greater losses per capita than any other settlement in Bedfordshire. It is estimated that out of the whole population of the city, one person in 50 was killed in the war. When looking at only young men, the percentage would obviously be a lot higher. Consequently, the tragic loss of life occasioned by the war was especially keenly felt. Furthermore, most of those killed came from working-class or lower middle-class families. The loss of so many men of prime working age would have put tremendous strain on these families. 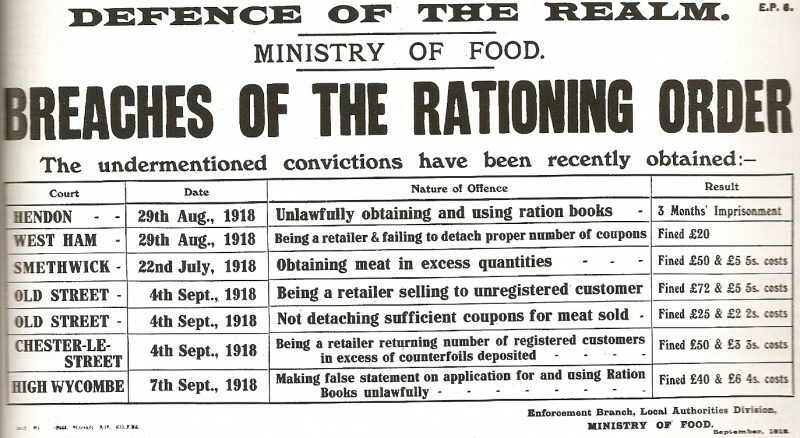 Compounding this already difficult situation was the fact that food prices in Britain had skyrocketed during the final stages of the war and had been slow to come back down to pre-war levels. While many citizens felt that this was because of greedy profiteering on the part of shopkeepers, food importers, and other merchants, the huge jump in prices had largely been caused by German U-boats torpedoing and sinking British supply ships in the Atlantic. The loss of these vessels and the valuable food cargo they carried caused serious shortages of certain foodstuffs in Britain. Even so, many people placed the blame for the high food prices squarely at the feet of Luton’s Food Control Committee, which was part of Luton Council. As such, there were feelings of bitterness and resentment toward the Council. Photo Courtesy of James Williams. 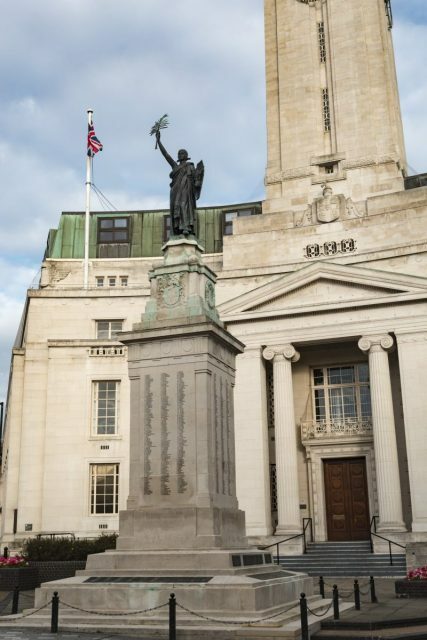 The already-simmering tensions were amplified when Luton Council declined to involve any ex-servicemen’s organizations in their plans for the Peace Day celebrations. The mayor worsened the situation by organizing a celebratory dinner at which his personal guests could eat for free, but anyone else who wished to attend had to pay fifteen shillings – which was far more than most ex-servicemen could afford. 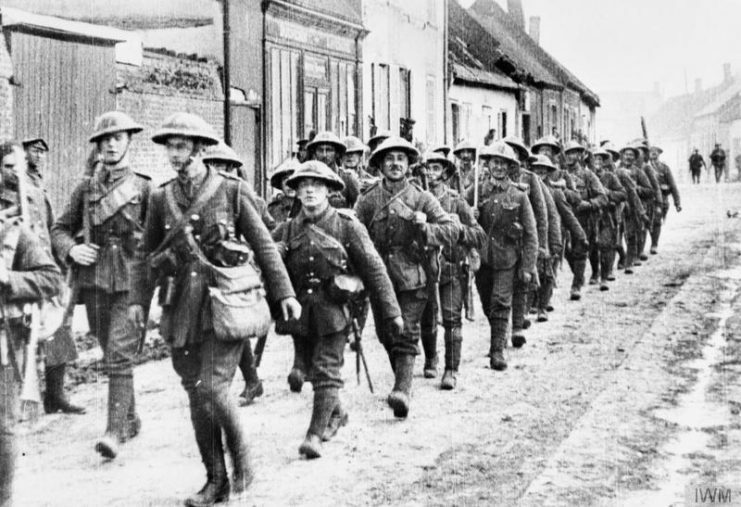 The Bedfordshire Regiment marching to the Somme, July – November 1916. 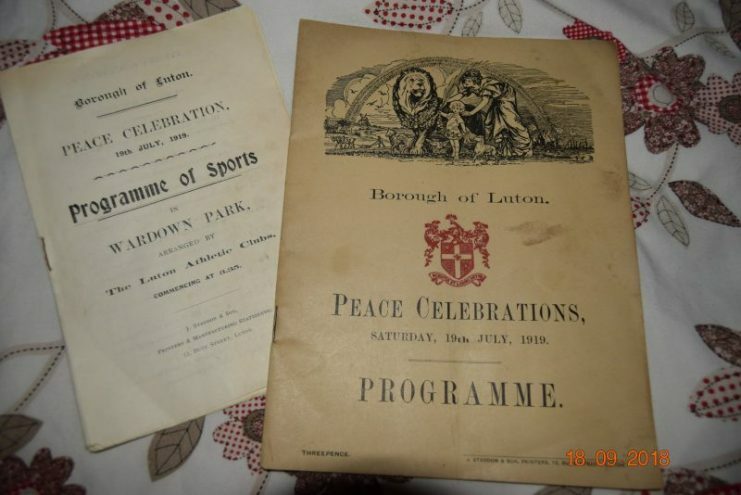 Despite this insult, the Comrades of the Great War Association and the Discharged Soldiers and Sailors Federation asked for permission simply to hold their own celebrations on Peace Day in Wardown Park. The mayor and the Council refused to grant them this permission. Wardown Park House and Gardens. Thus, on Peace Day, when the mayor led his parade, members of the Discharged Soldiers and Sailors Federation lined the streets with ex-servicemen who had returned from the war disabled and badly scarred. They held up banners and placards demanding work, not pity. Later, when the mayor addressed the crowd outside Luton Town Hall, his speech was met with boos and jeering – for most of the crowd there was made up of disgruntled ex-servicemen. The mayor called in police constables for reinforcement as the mood of the crowd started to turn ugly, but there was little a handful of police officers could do against a large crowd. As tensions reached a head, someone from the crowd charged forward. That was the catalyst for the riot to begin. Suddenly, the whole crowd surged forward with a roar. 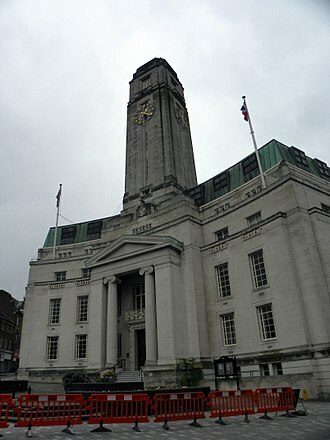 The mayor and other members of Luton Council fled back into the town hall in terror. The constables were easily brushed aside by the surging crowd, and now hundreds of angry ex-servicemen had an appetite for destruction. The mayor and his friends locked the doors, but this defense didn’t hold out for long. The doors were torn off their hinges, and once the crowd got inside the town hall, the chaos started in earnest. Furniture was thrown through the windows, and decorations for the mayor’s lavish ball were ripped off the walls. The mayor and whichever Council members had failed to escape via the back entrance were forced to barricade themselves inside the mayor’s parlor as a hurricane of wanton destruction raged through the rest of the building. A fire was started, and due to the rioting, firefighters were unable to stop it from spreading through the building. Police reinforcements were called in but were powerless to stop the riots as thousands more people had now joined in. Battles were fought between rioters and the police on the streets as the rioting spread beyond the town hall. The Town Clerk’s Office was also targeted, as was the Food Office. Chemists and grocers were broken into, and the bottles taken from them were used as missiles against the police. By midnight, the town hall was fully ablaze in what was probably the largest fire Luton had ever seen. Further – and better-armed – police reinforcements had to be called in from London. In the early hours of the morning, they launched a counter-attack against the crowd and finally managed to disperse the rioters. By the next morning, the riots were mostly over, but Luton looked as if it had been bombed in an air raid. Many buildings had been wrecked, and Luton Town Hall was burnt and destroyed. The riots had shown just how far disgruntled ex-servicemen were willing to go to have their very real grievances taken seriously by the powers that be. And as for the mayor? He survived but left Luton forever.